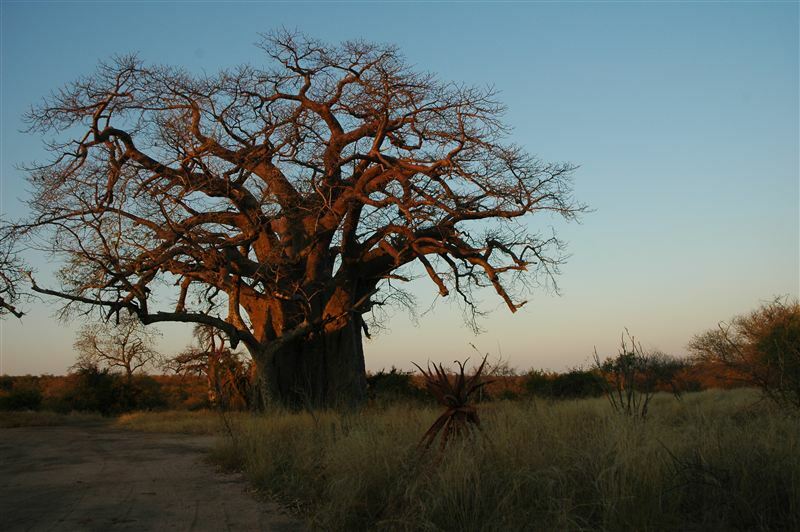 Tshulu Camp is situated on the banks of the Mutale River and surrounded by lebombo ironwood groves, baobabs and mopane woodlands. 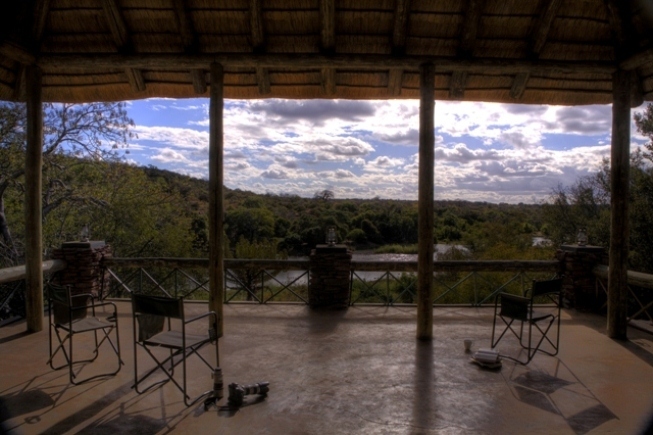 The camp is located outside North Kruger Park, only an hour and a half drive from both the Pafuri and Punda Maria gates and 45 minutes from Makuya Park.<br /><br />Accommodation is in spacious tents on raised platforms with en-suite bathrooms and plenty of hot running water. A well-equipped kitchen opens out onto a central area for eating and relaxing. Solar power is available to charge cell phones, cameras and laptops, and provides light in the central area and tents; otherwise the camp is lit by the moon, stars, fireflies, wind-up torches and paraffin lamps.<br /><br />It is a wonderful place to rest and recuperate, and the birding is excellent. 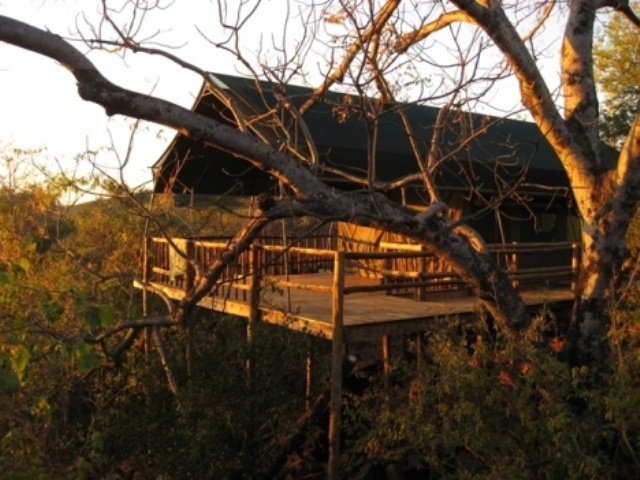 There are also several short walking trails from the camp, including a tree walk, and guides are available if you would like to venture further afield. 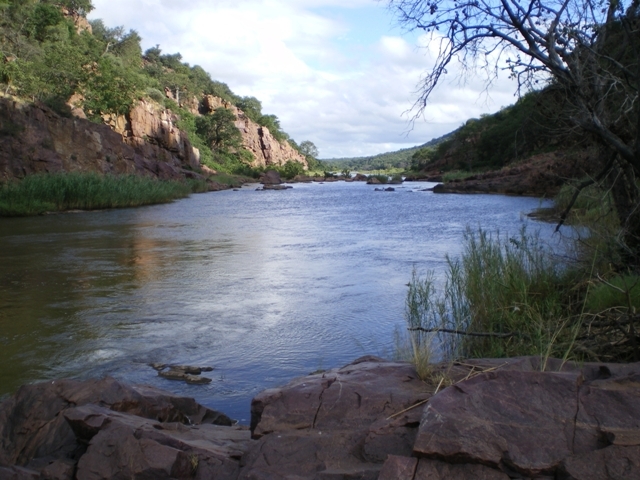 Several kilometres from the nearest village, the soundscape is dominated by cowbells, baboon calls and the rush of rapids as the river spills out of the deep pools that mark the end of a dramatic gorge. 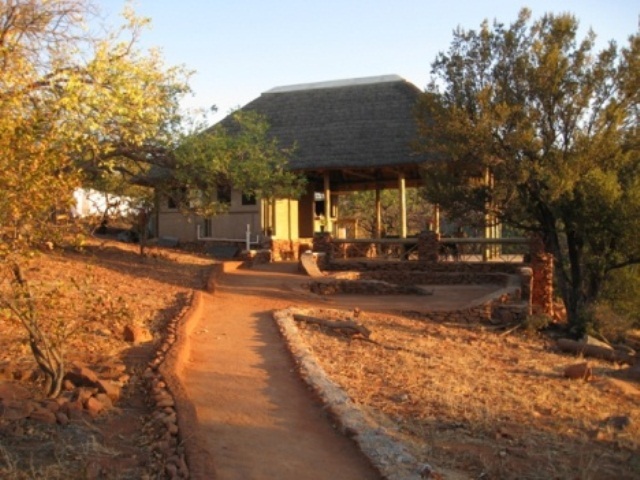 "Tshulu deserves many more visitors for it&apos;s remote, rural, scenic setting and it&apos;s cheap good value and attentive, caring staff"
"We truly enjoyed our stay at Tshulu Camp. Wish we were better prepared for a true camp but none-the-less we had a really great time." "Could be so much more"
"The member of staff on duty was surprised to see us and clearly wasn&apos;t expecting us. 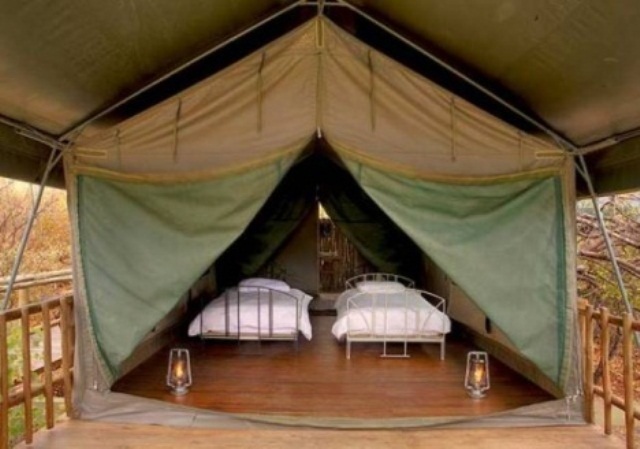 The tent had been prepared and was clean and comfortable. Chairs could have been provided on the deck, luckily we had brought our own camp chairs. There were no routes marked for walks or mention of a visit to the village by the staff. 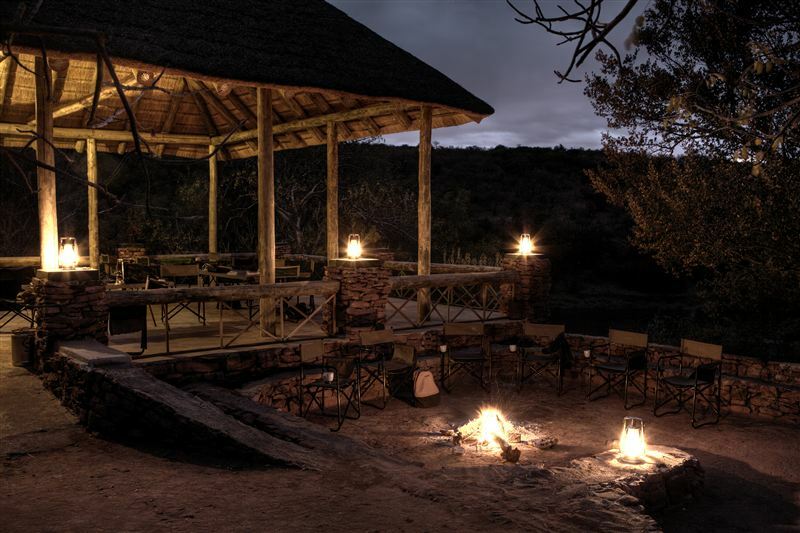 Clearly some training needs to be given in the tourism industry.The member of staff on duty had to be asked to clean the braai area and we had to work around his dirty dishes in the kitchen, having said that he did entertain us with his musical talents." "This is a little piece of paradise on earth, very relaxing, beautiful landscape and wonderful people! Be careful, you need a 4x4 to go there."